Rio de Janeiro is one of the world's most vibrant and hectic cities, epitomising a very Brazilian brand of joie de vivre. 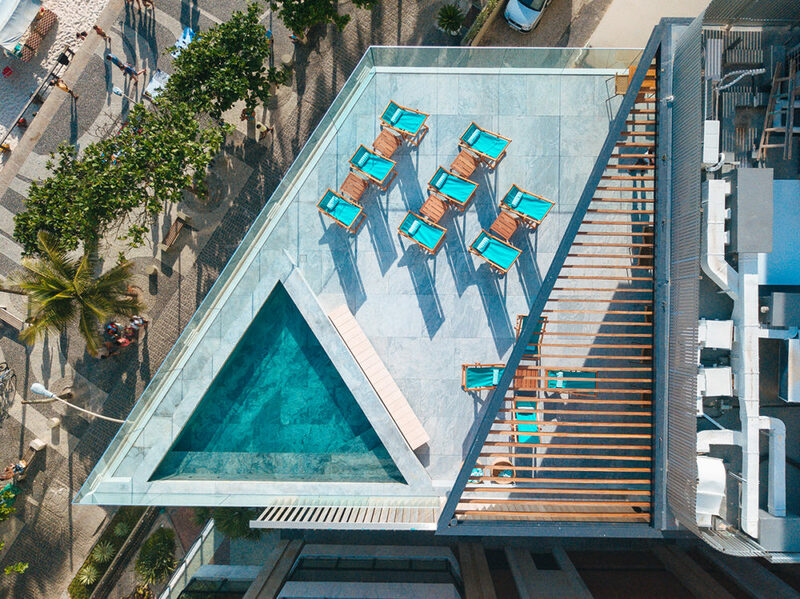 That said, you need to know where to go (and in some cases, where definitely not to go), so we troubled Harry Brantly, co-founder of resort wear brand Frescobol Carioca to whizz us around his favourite haunts in the city of god. 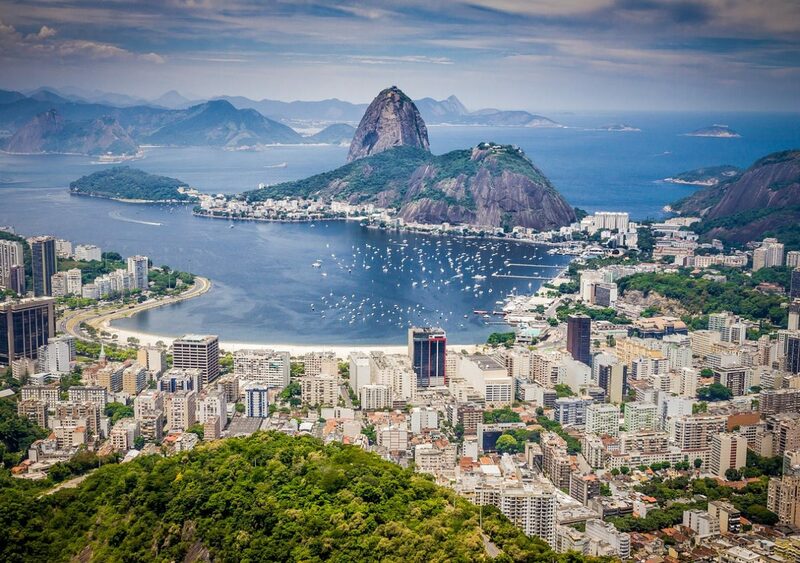 What's your favourite place to stay in Rio? 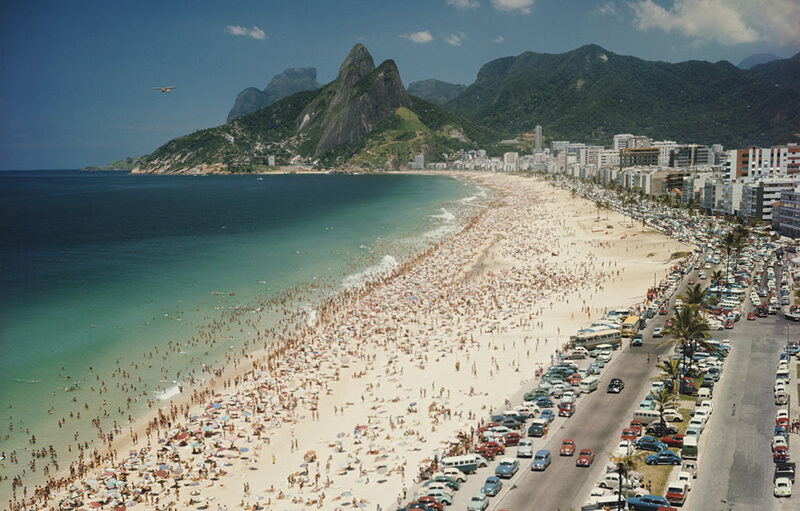 "It's so hard to choose as each Rio beach has a slightly different vibe, but again, I like Ipanema Beach, the Arpoador side, not least because you can just walk a few steps from the hotel and have your feet in the sand. The best thing about the beaches in Rio is that you barely have to move and people come over and offer you whatever you need - açaí, granola, sunscreen. It’s unbeatable, especially after a few too many caipirinhas the night before! Where do you go for great food and drinks? 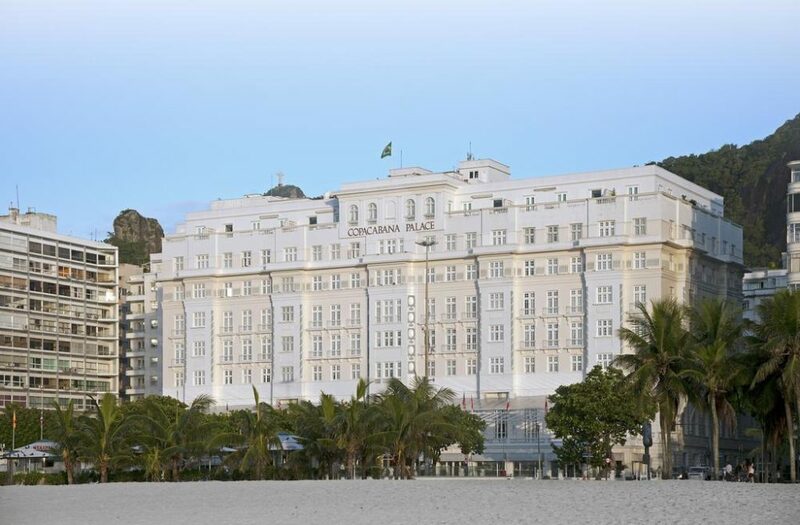 "I go for cocktails around the pool at the stunning Copacabana Palace (belmond.com) followed by dinner at Bar Lagoa for the authentic Rio experience (even though the bar's origin is German). It’s on the lake and it isn’t flashy at all. It’s a traditional open-air meat joint with these hilarious, grumpy waiters, plus its always full of locals. It's so entertaining." What are your favourite Rio places for shopping? 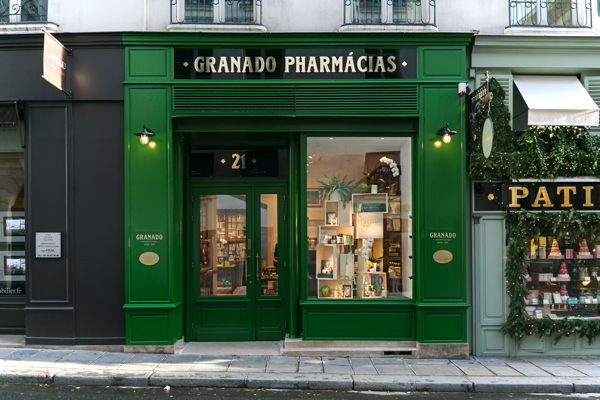 "The Granado store is a must (en.granado.eu). It’s this traditional, family-style apothecary that makes really beautiful and locally sourced natural body products, run by a really good friend of ours. You can find some really amazing products in here that you won't find anywhere else in the world." Where do you go in Rio for quiet time or to get a sense of the beauty of the city? "I grew up spending weekends in the Angra/ Ilha Grande region of Brazil. 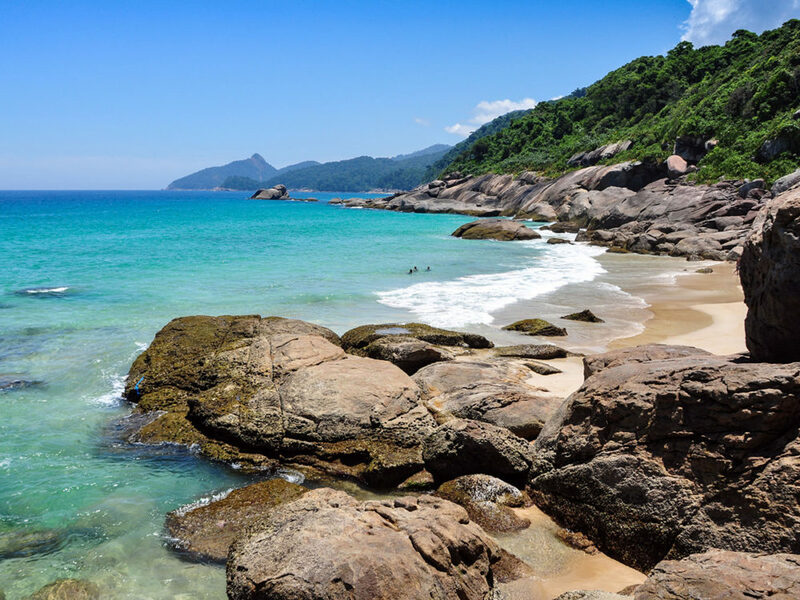 There’s a beach that’s practically deserted called Lopes Mendes in the Ilha Grande that’s about two hours south of Rio - it’s remote, you have to go by boat. One side is really calm and beautiful, but at the other end of the beach, there are the perfect waves for surfing. Also, I recommend that first-time visitors take a trip to Christ the Redeemer, even if it is somewhat cliched. It gives you such a great sense of how vast Rio is, and how interconnected the sea, mountains, forests and the city really are, which you just don’t understand otherwise."